Iniva’s commitment to emerging artists has always made it one of the most exciting gallery spaces to visit in London and so to have the opportunity to exhibit there this year as part of the group exhibition On Borrowed Time(s) was a dream come true. 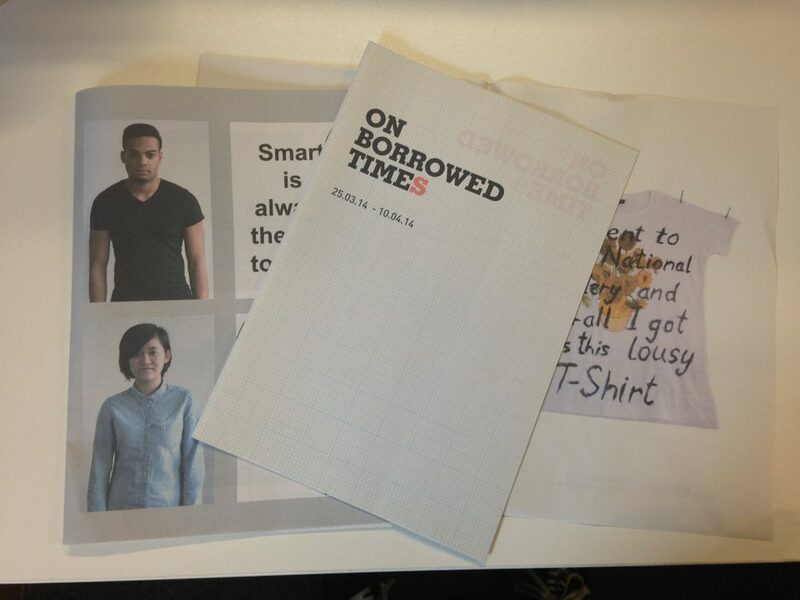 On Borrowed Time(s) showcases the work of students and alumni from MA Photographic Studies, University of Westminster, one of three selected academic institutions Iniva is working with for the year 2014. The exhibition responds to Burak Delier’s exhibition, Freedom Has No Script, and explores the paradoxical and contradictory logic of capitalism as manifest in the art world, corporate and consumer cultures. The opportunity to exhibit ones work is always incredibly valuable but working with Iniva proved to be much more than just a showcase of our work. Personally this was my first exhibition outside of the context of my own academic institution and despite my own lack of experience it was fantastic to be treated with such respect. Each decision, from producing the work and hanging it to creating the framework of the exhibition; the statements, catalogue and marketing, was a constructive conversation between the artists, the curator and Iniva and the end result was much more than the some of the individual work. It was also a fantastic rehearsal for putting together our final postgraduate show, On Transience, which will open at Ambika P3 on 2nd September. As well as this collaborative process the exhibition was also a great opportunity to think individually about our work. From the moment we pitched our ideas to the carefully considered presentation and hanging of the work we were developing discourses around our own work which we had the opportunity to voice and discuss in the talk which accompanied the exhibition, Disruptions: On Photography and Capitalism. This opportunity was an incredible platform to speak about our work in a professional manner but also to engage with people outside our normal circles about our work. This public engagement was also a great opportunity to develop not just the presentation of our work but our own presentation as artists, an incredibly valuable lesson in our professional development. The value of real art world experience such as this insurmountable and something I’ll never forget. 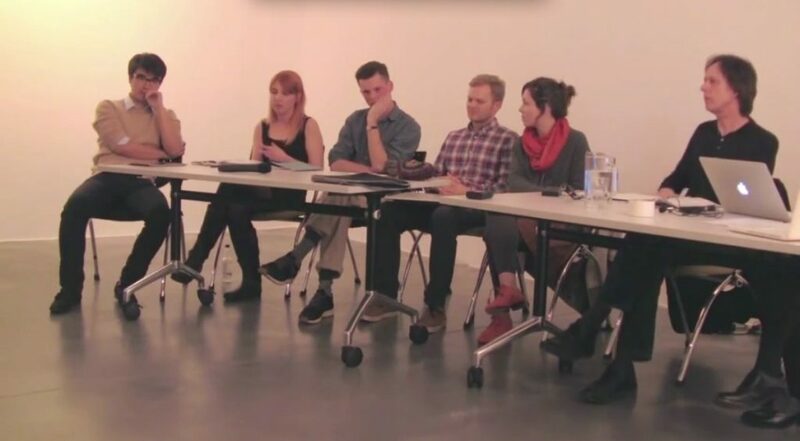 Find out more about Iniva’s professional development programme and work with universities.